In any divorce, it is not just the parents who are put through the ringer. If kids are involved, they, too, must deal with the consequences of a failed marriage. Before being granted a divorce, one of the arrangements a couple with children must agree upon is visitation rights. After all, while the relationship with the spouse may be over, their duties and roles as a parent still remain. 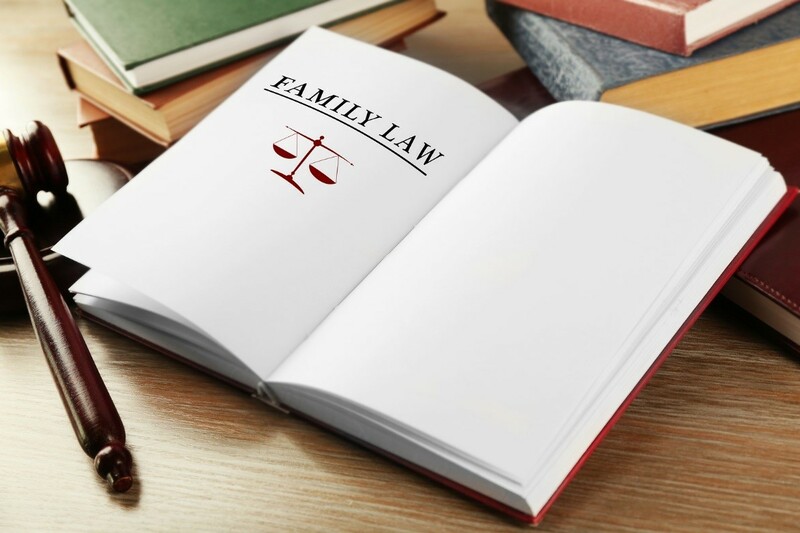 In general, the parent who retains custody of the children will be granted greater influence on what should be considered “reasonable visitation” by the spouse. Technically, they do not have to agree to a proposed visitation schedule: in an ideal world, the ex-spouses simply agree on their own to a schedule that they both deem reasonable. If the parents cannot agree on this, however, a family law attorney in Virginia Beach may be called upon to step in. There are many reasons why a custodial parent might refuse the ex-spouse visitation rights. To begin with, he or she may have concerns about the safety of the children in the presence of the former spouse. This is especially true if the latter party has a history of abuse or drug dependence. Likewise, a visitation dispute might emerge if the non-custodial parent tends to keep the kids longer than the agreed-upon schedule between the parents. In such cases, the courts may be asked to enforce the terms of the original visitation schedule. And perhaps saddest of all, sometimes a parent will withhold visitation rights for no other reason than to spite the spouse. 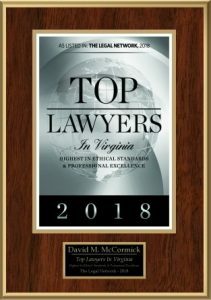 As such, the non-custodial parent might want to contact a family law attorney in the Virginia Beach area to recover the visitation rights to which they are entitled, but being wrongfully denied. Of course, when determining visitation rights, the courts will always put the needs and the well-being of the child first. That is, the judge’s rule will ensure that the child’s physical, emotional, and developmental welfare is top priority in the visitation schedule. Especially in messy visitation disputes, the “Best Interest of the Child” standard seeks to refocus discussions on what truly matters: the needs of the child.